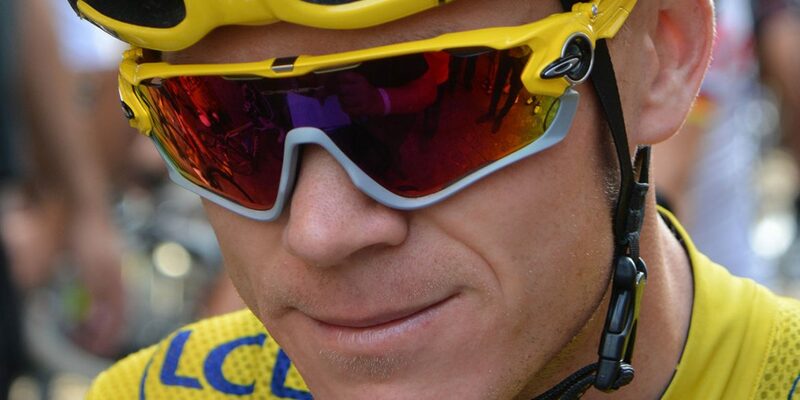 The four-time winner of the Tour de France, British rider Chris Froome, has confirmed his participation in Colombia’s Giro de Rigo cycling race on November 4. Froome published a video on his twitter account where he recorded himself speaking in Spanish to announce his attendance. “Hello everyone. For the first time I will come to Colomba for the Giro de Rigo on November 4 and I hope to see you there,” said Froome, who has invited all of Colombia’s cycling fans to attend the event. It will be Froome’s first appearance at a Colombian cycling race which is being held in Guatape, a town in Colombia’s Antioquia region. The race, which is in its first year, is being organised by Rigoberto Uran, a Colombian professional road racing cyclist and former Sky teammate of Chris Froome. Urán, who currently races for the UCI World Tour team EF Educaton First-Drapac p/b Cannondale, won a silver medal at the 2012 Summer Olympics in the road race. The Giro de Rigo will have two categories for participants who wish to enter the race. The first is a 60km route called ‘Water Challenge’ meanwhile the second, ‘Energy Challenge’ will be a 140km route. The news follows on from what has been a successful year for Colombian cycling after star rider Nairo Quintana nabbed his second stage victory in France and fellow-Colombian Fernando Gaviria won two of this year’s stages.